Cocoa + Prickly Pear Antioxidant Body Scrub 16oz | Acne Safe Chocolate Skincare | After years of not being able to use chocolate skincare, because it was all made with Cocoa Butter that clogged my pores, I said ENOUGH! Chocolate for ALL! :) Ok, so it wasn't quite that dramatic, but I really do love cocoa and was pretty peeved I couldn't use a scrub that was gifted to me, so I created my own. Not just a cute product, but a supremely effective moisturizing scrub. PRICKLY PEAR SEED OIL + SQUALANE + CANNABIS SATIVA SEED OIL deeply nourish while sugar exfoliates and draws moisture into your skin. This is a huge tub of amazing and epic! Organic Raw Cocoa is blended with a base of Creamy Shea Butter + Sunflower Oil + Hemp Seed Oil + a touch of Kaolin Clay. Its not drying and not oily, but leaves your skin just kissed with moisture! 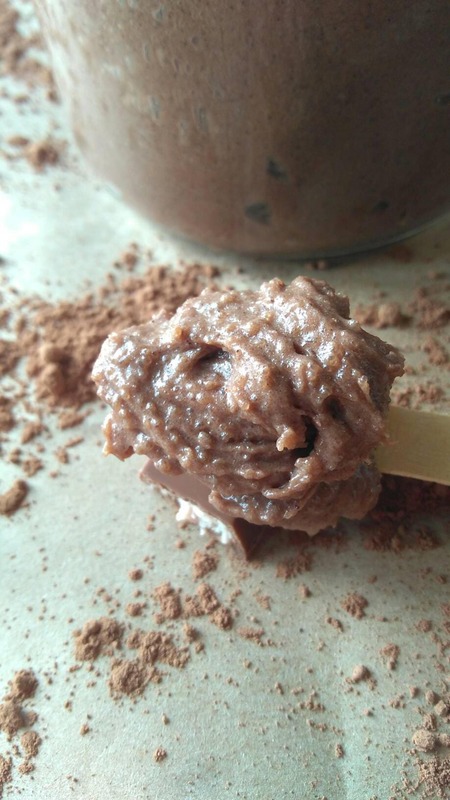 Like a tub of brownie batter that leaves your skin glowing and won't clog pores or irritate sensitive skin. Scrubs are a great way to introduce others to natural skincare. You are essentially exfoliating and moisturizing with Organic goodness all over your body! Hard not to fall in love. 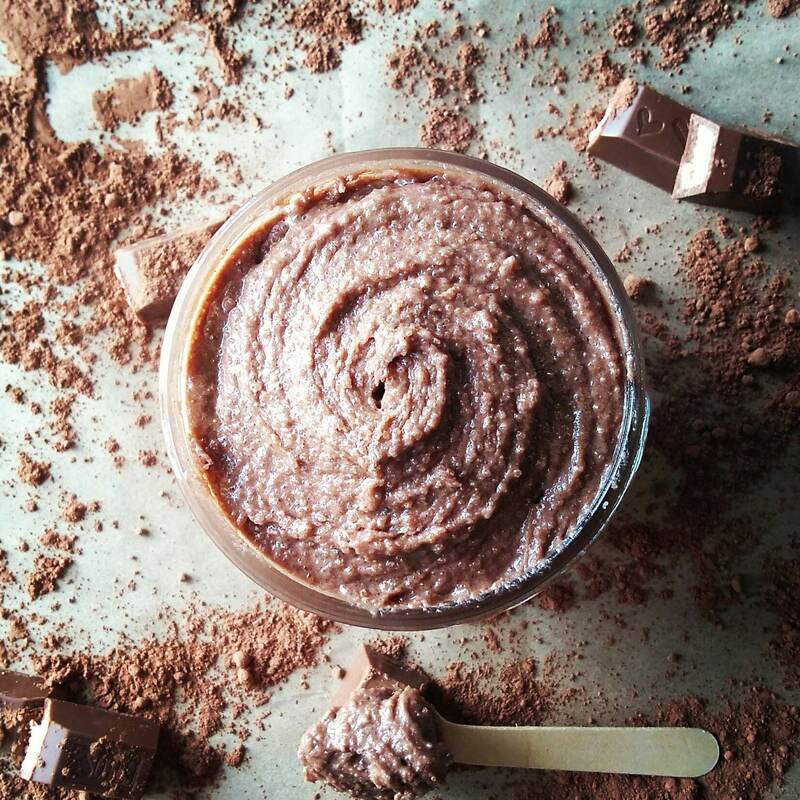 Organic Raw Cocoa + Vanilla make this scrub rich in antioxidants as well as smell divine. Cocoa is great for skin and provides antioxidant protection as well as stimulating circulation. Organic Cane Sugar provides gentle exfoliation to help brighten and even skin tone and texture. Rinses clean, so you won't have cocoa stuck to your bum! Massage into damp skin in circular motions and rinse!